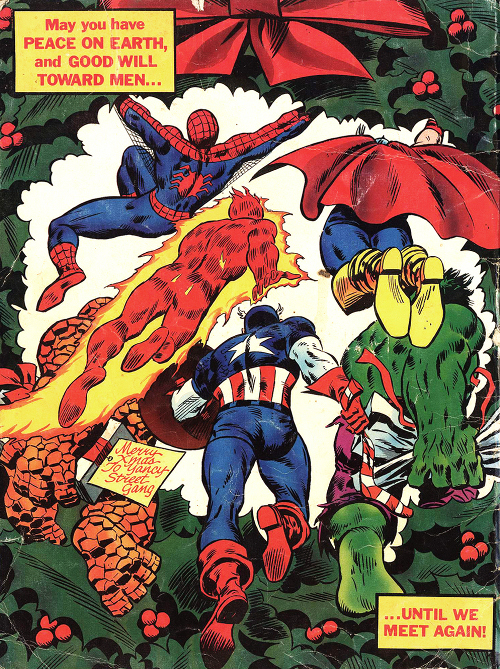 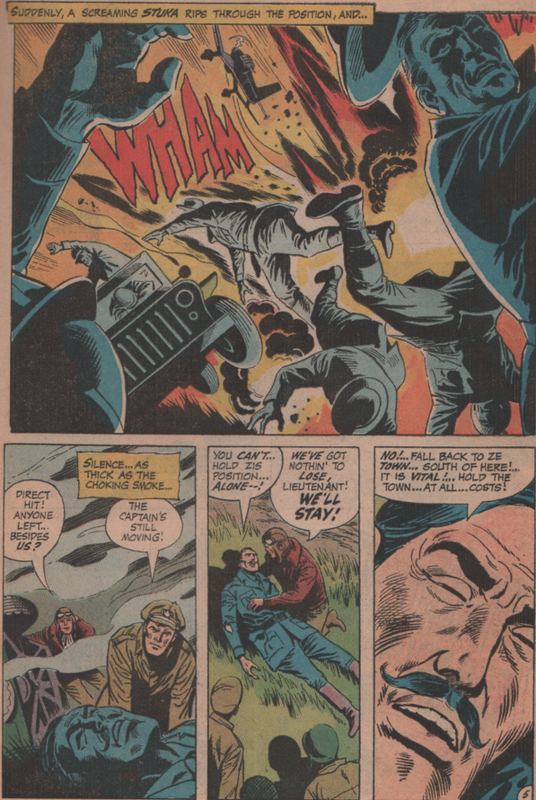 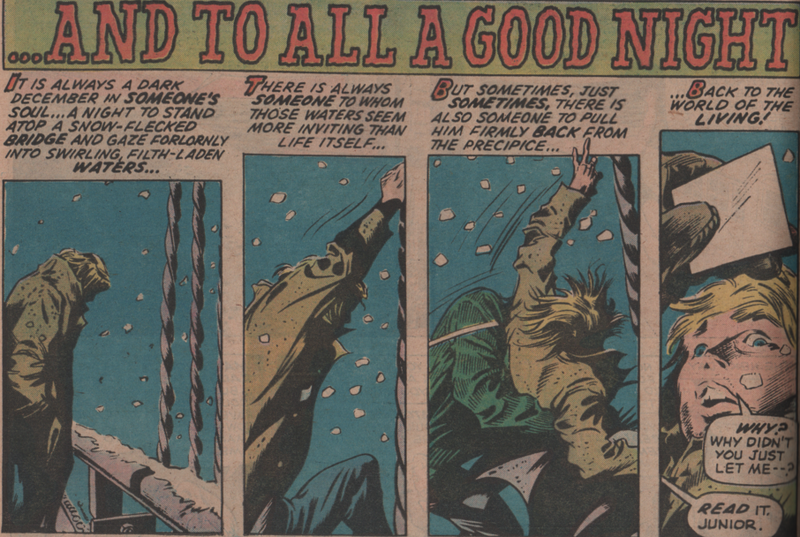 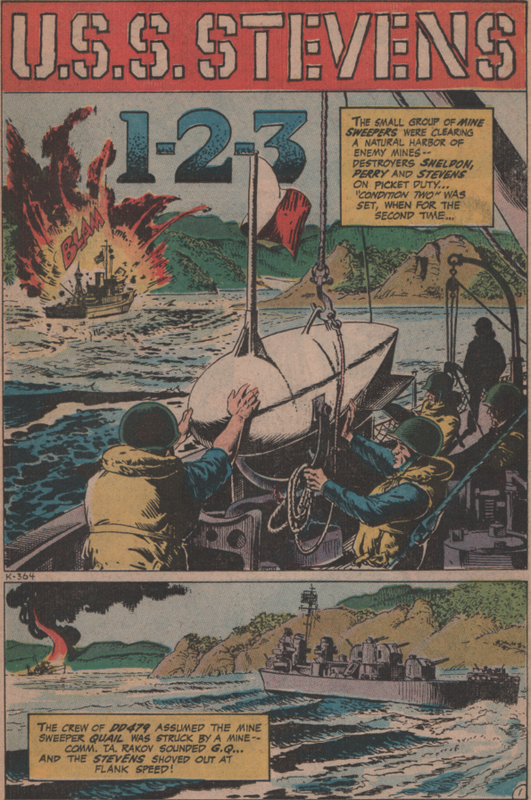 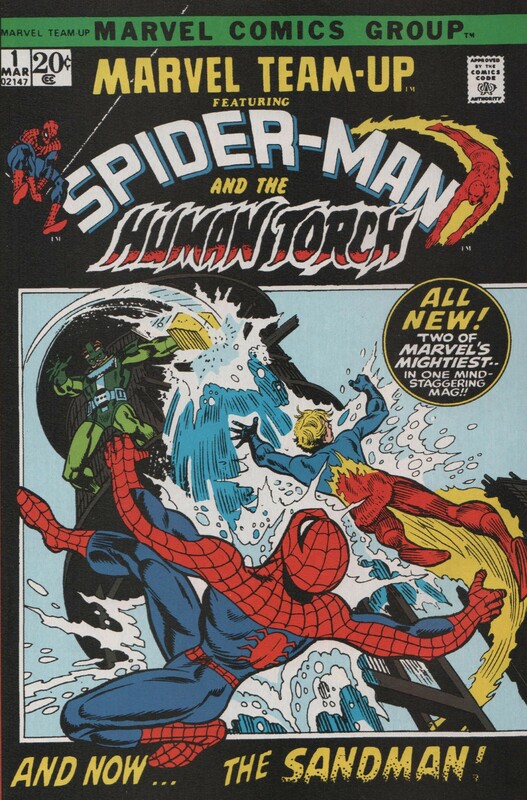 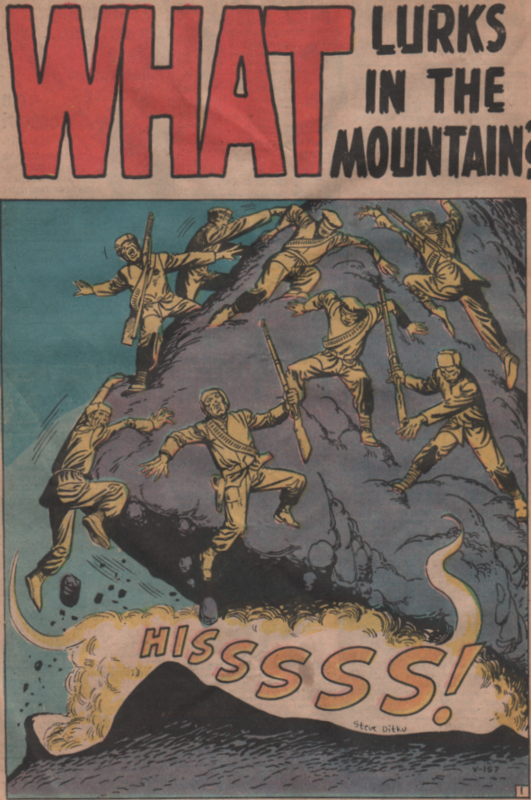 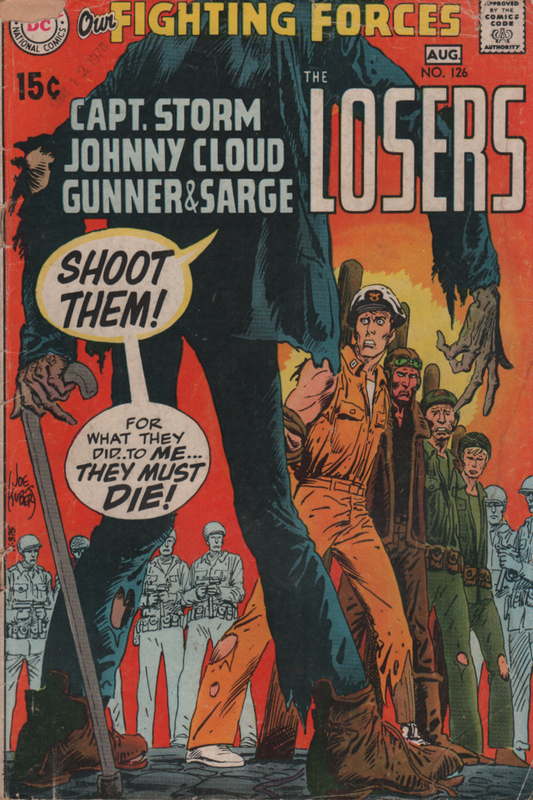 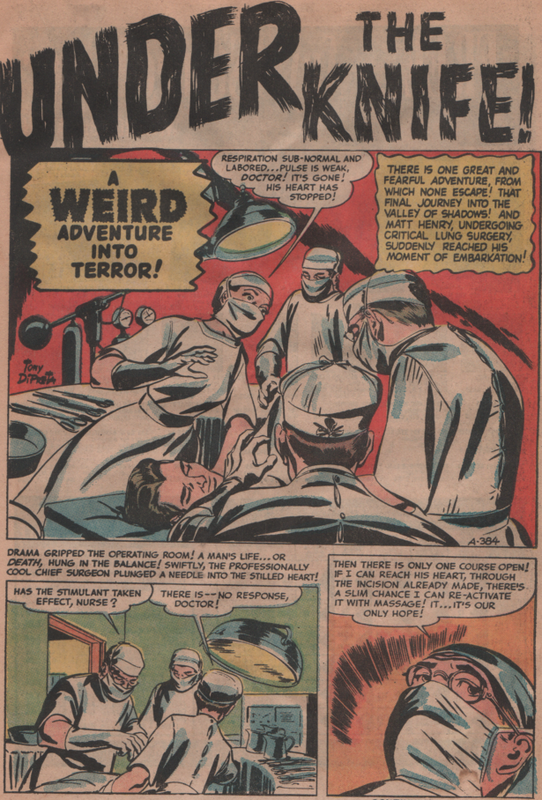 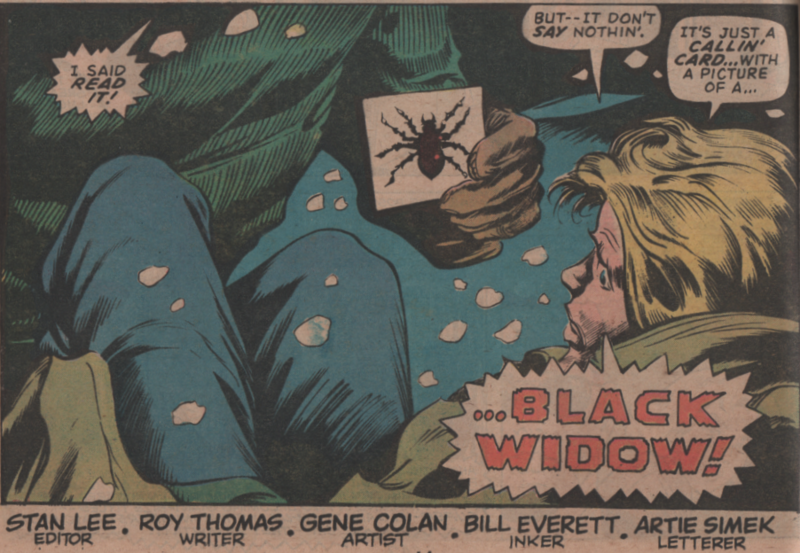 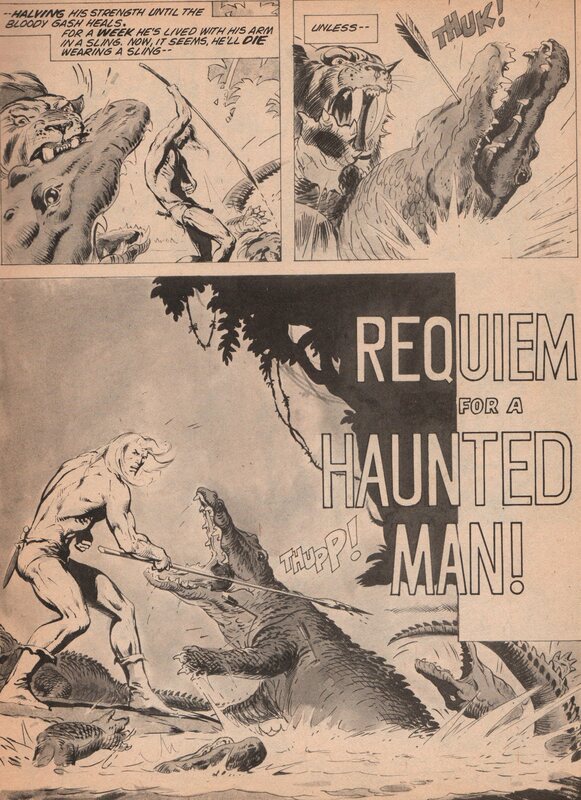 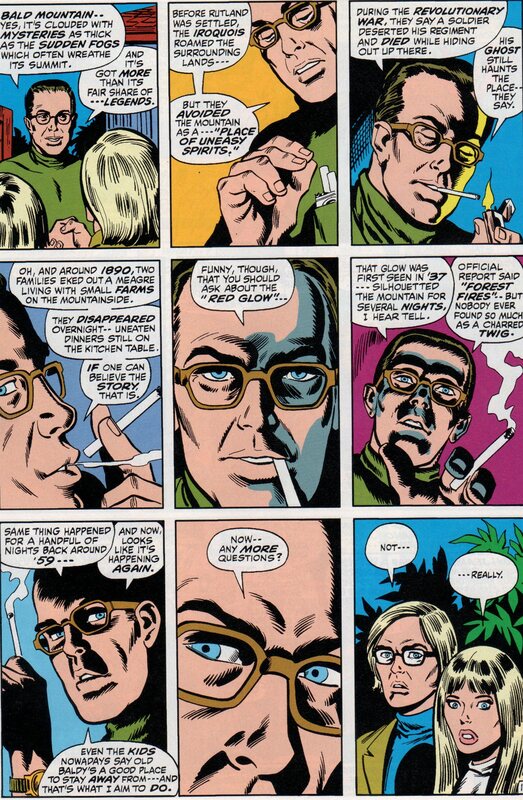 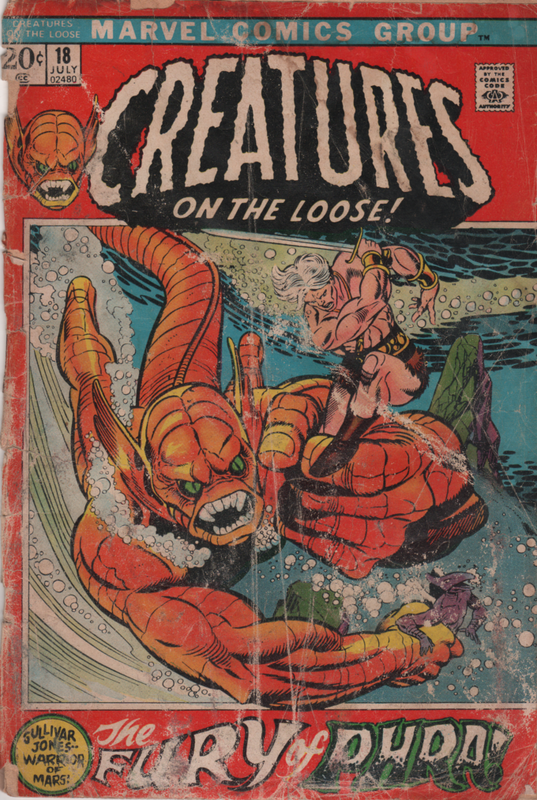 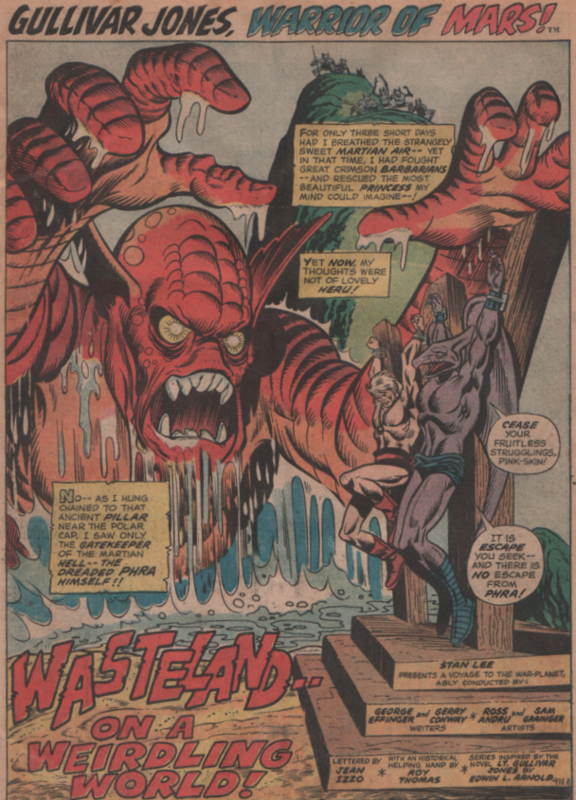 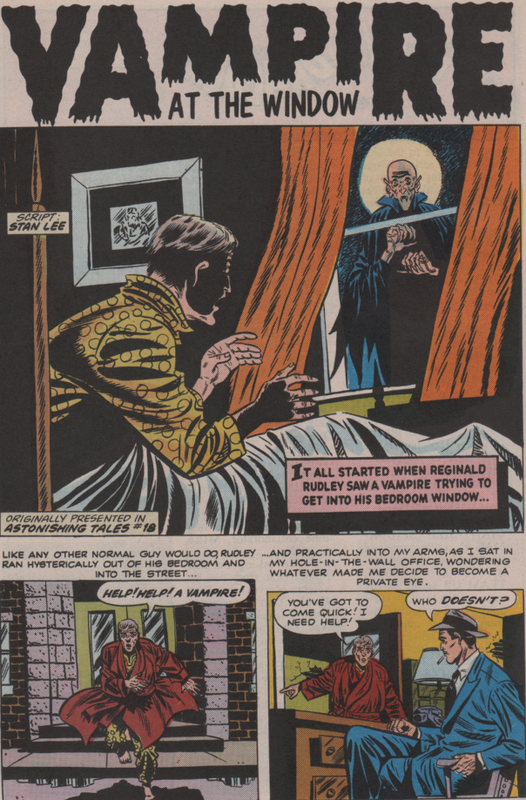 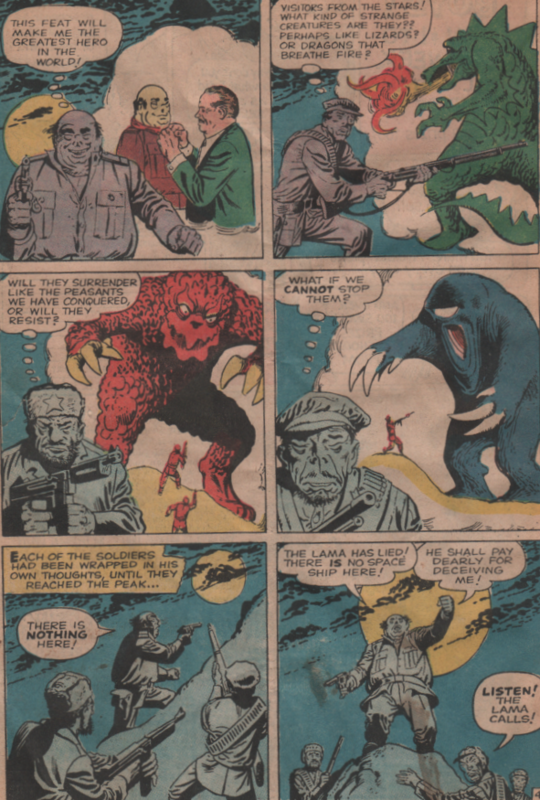 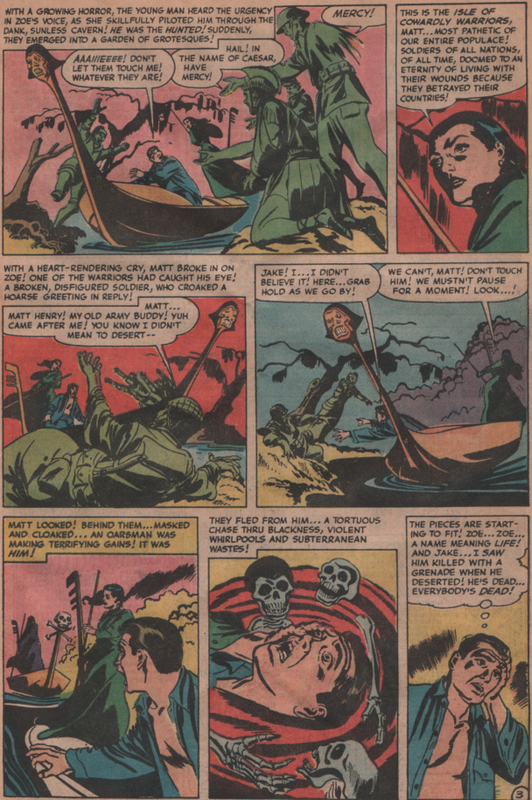 Ross Andru | Magazines and Monsters! 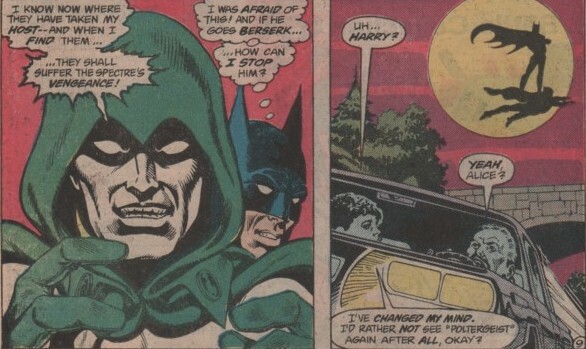 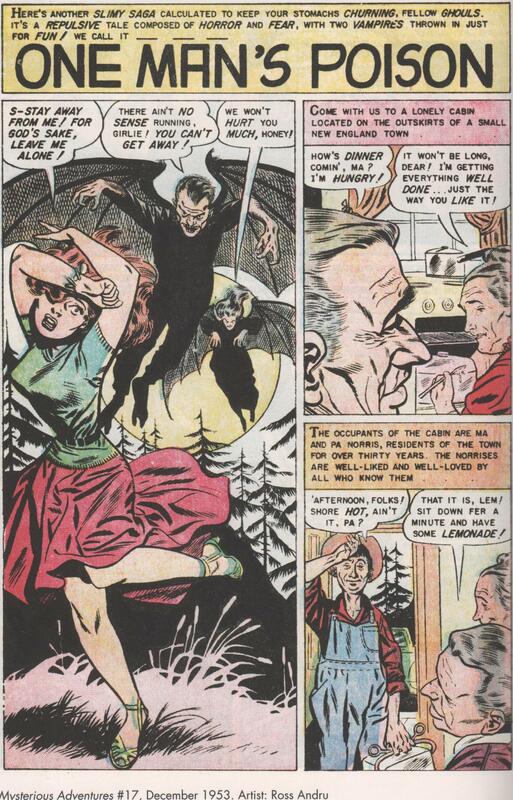 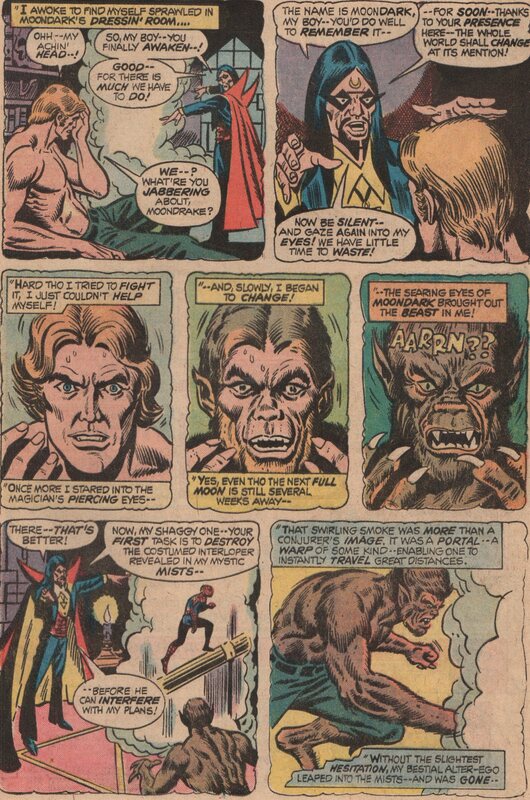 IS there a video montage out there with Werewolf by Night panels while Warren Zevon’s “Werewolves of London” is playing? 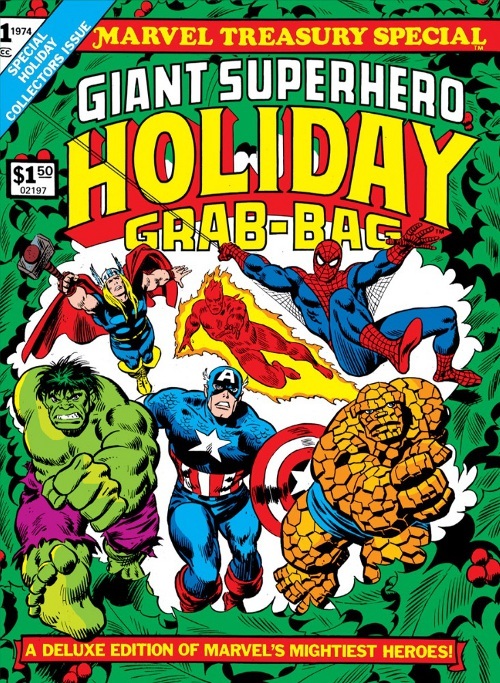 If not, could someone get on that asap please? 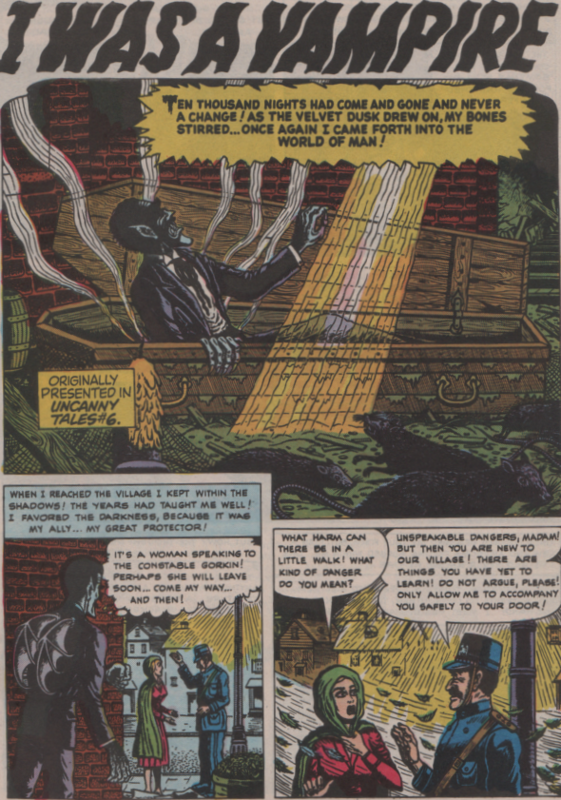 Alright, so October is one of my favorite times of year, simply because it reinvigorates my love of horror comics and gives me renewed energy to blog about them. 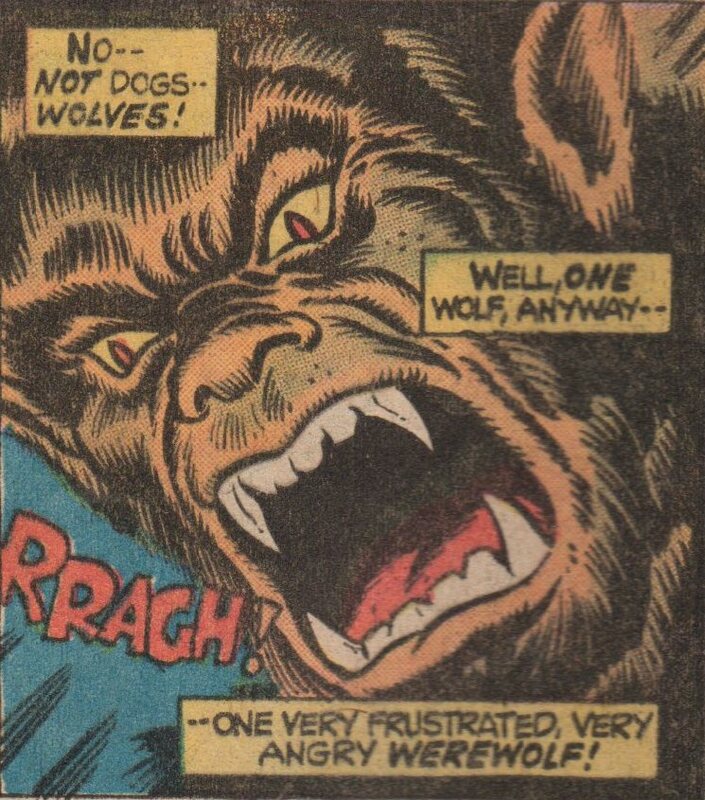 One of the best from the Bronze Age is most definitely Werewolf by Night. 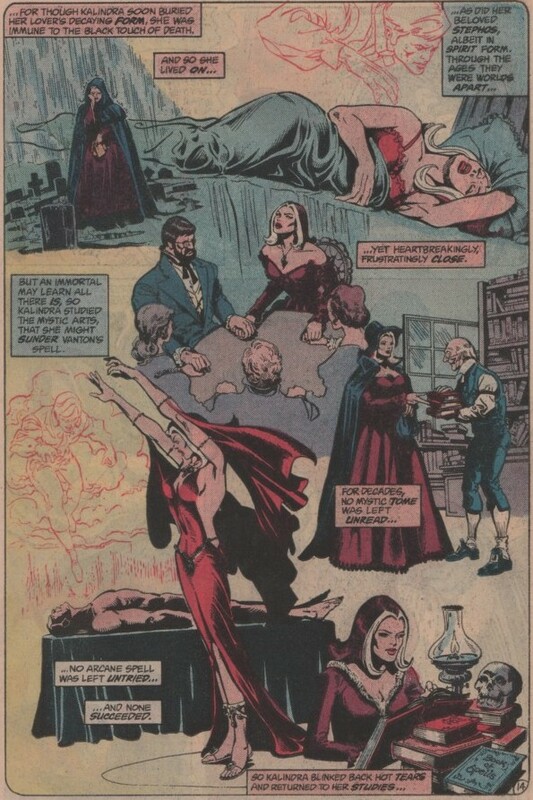 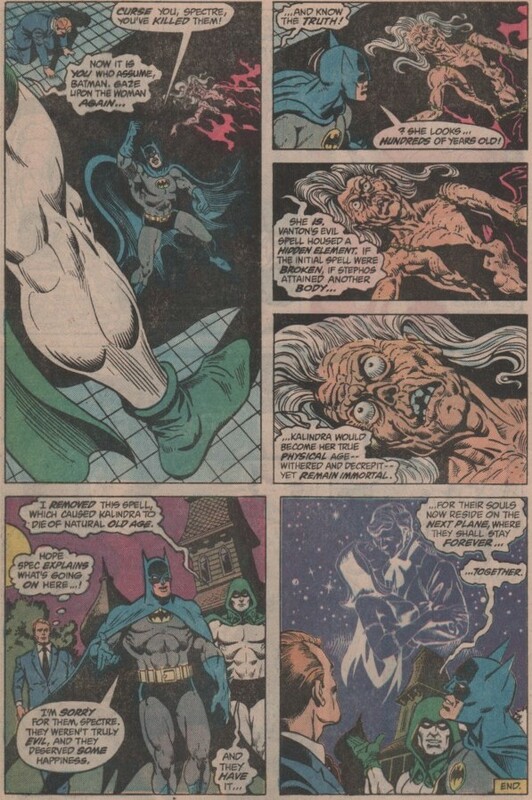 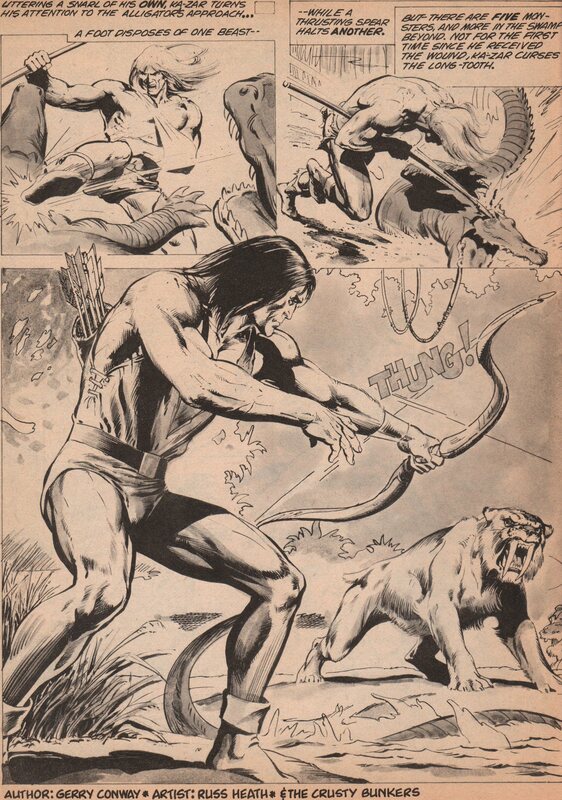 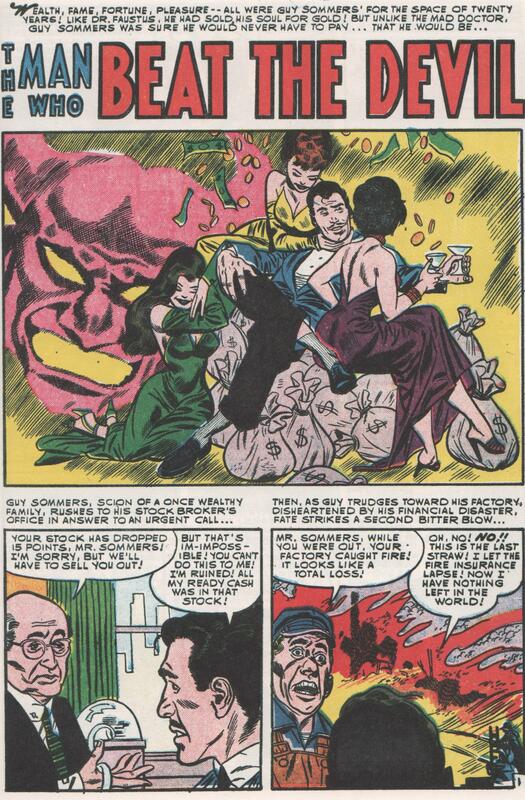 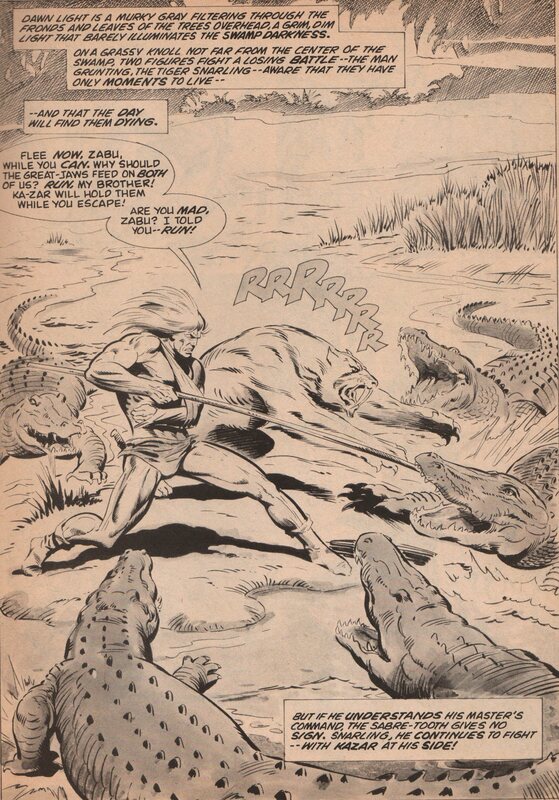 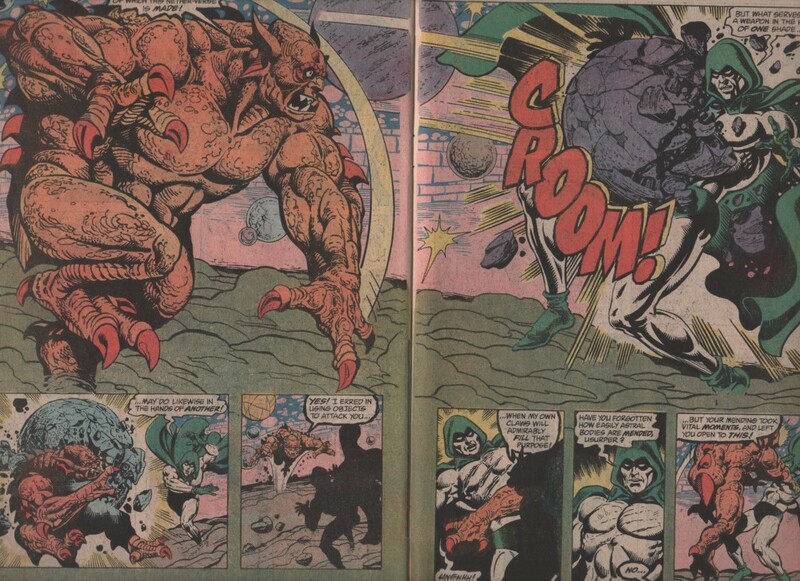 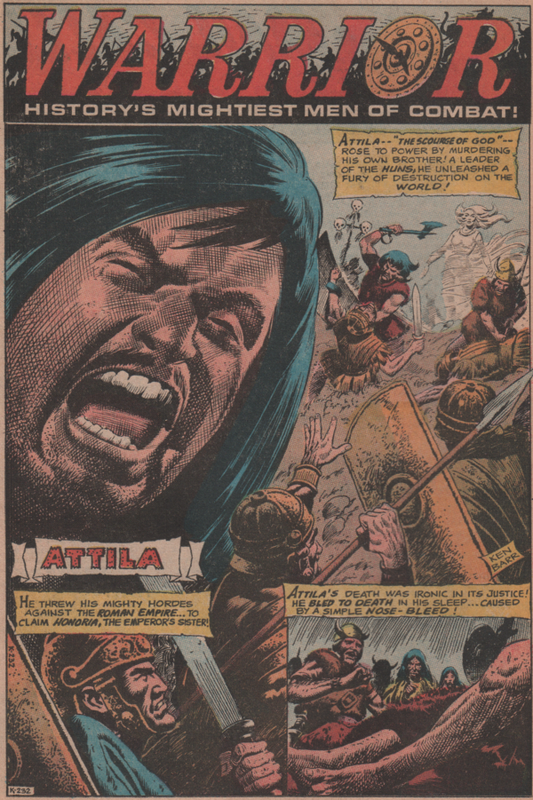 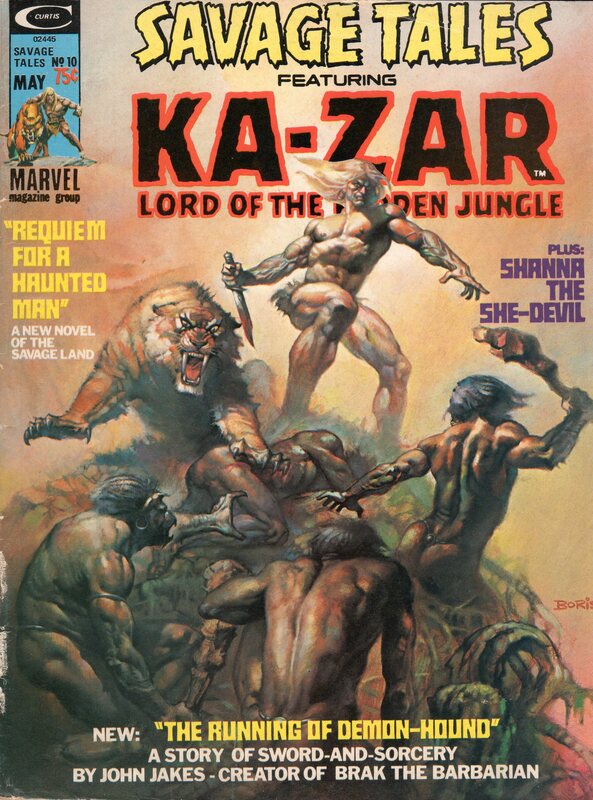 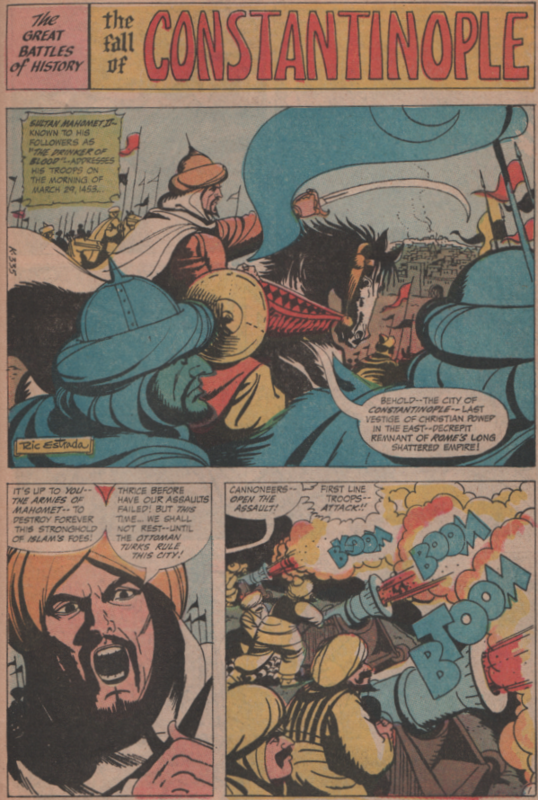 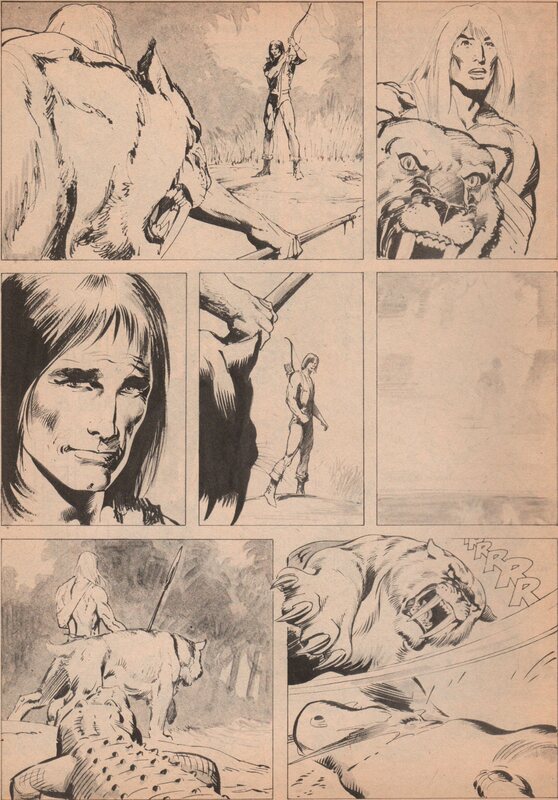 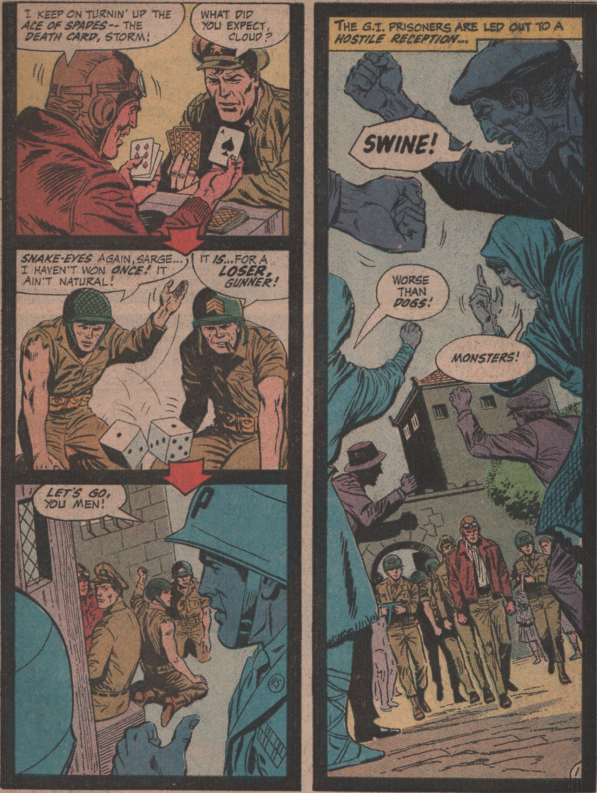 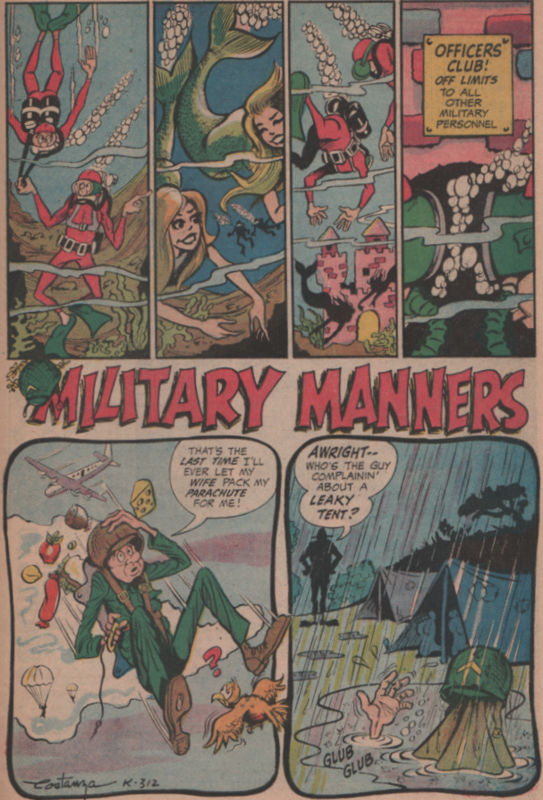 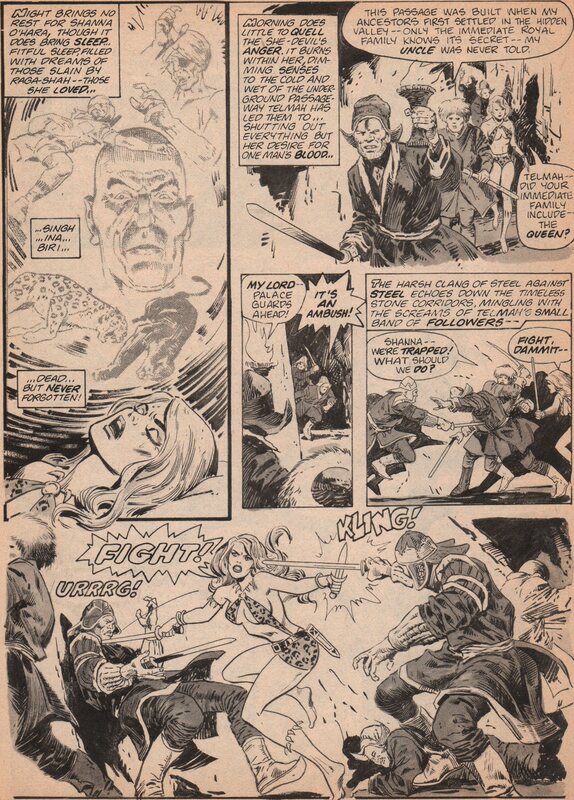 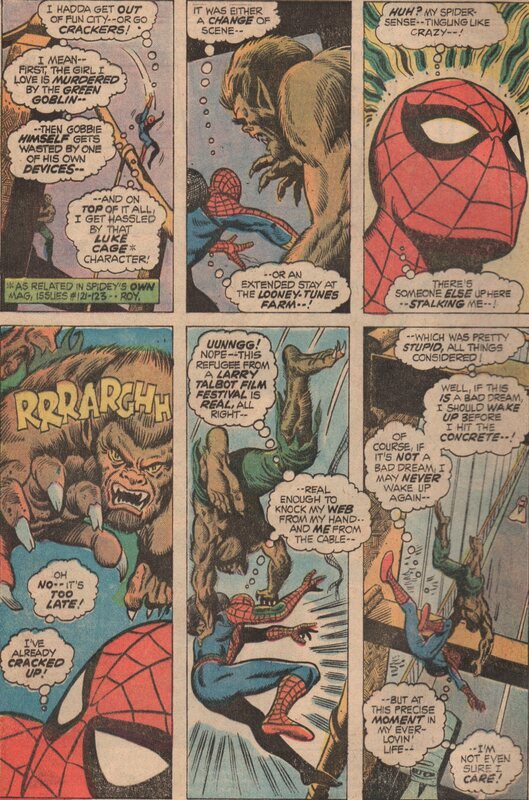 Most of that is thanks to Doug Moench and Don Perlin, but there is also Mike Ploog and a few others that did the hairy side of Jack Russell justice over time. 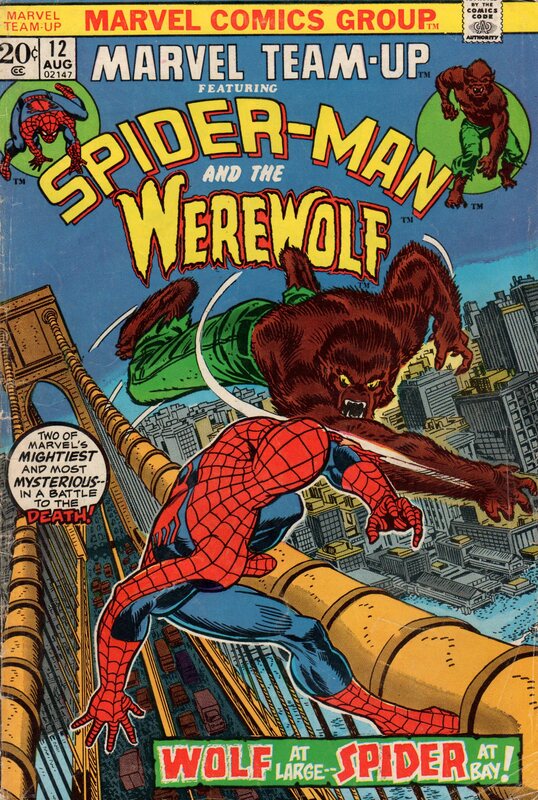 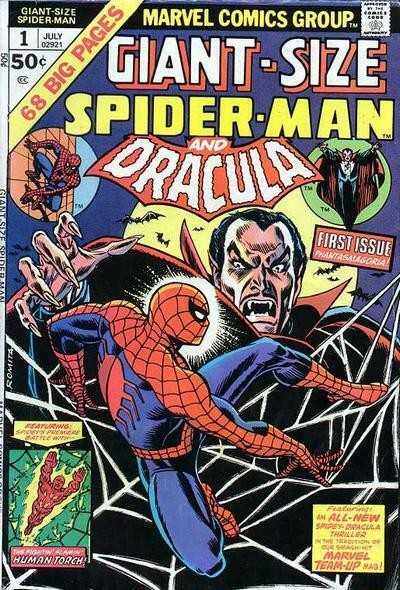 In this fantastic issue, we see Werewolf by Night and Spider-Man in San Francisco, as the two super-powered characters go at it! 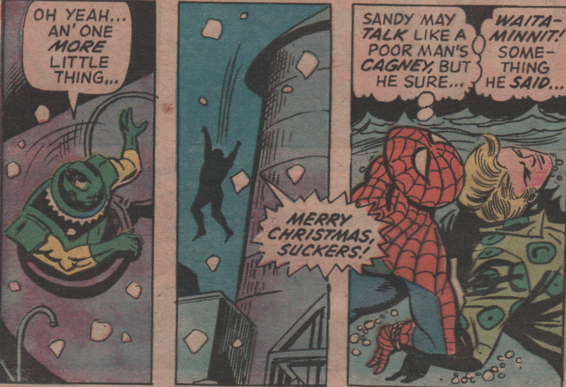 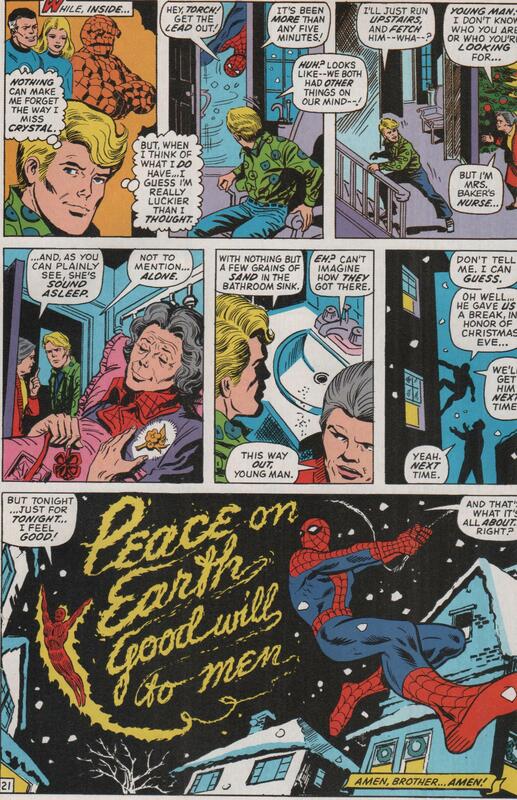 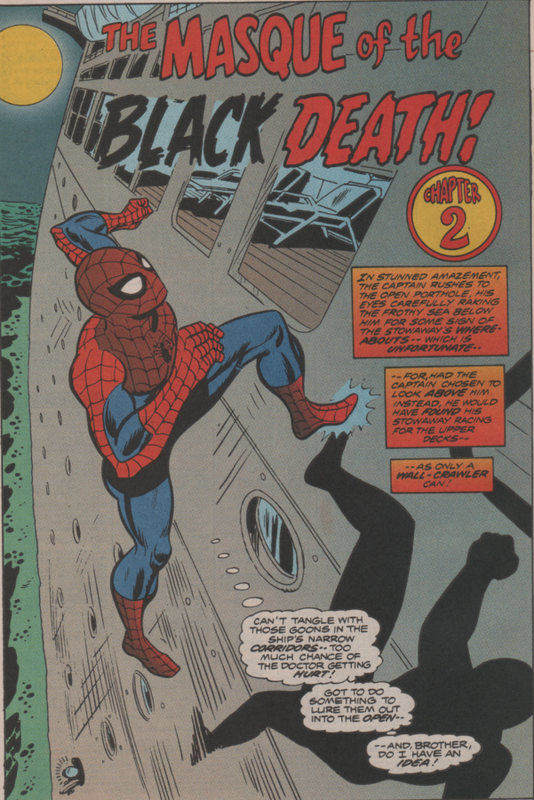 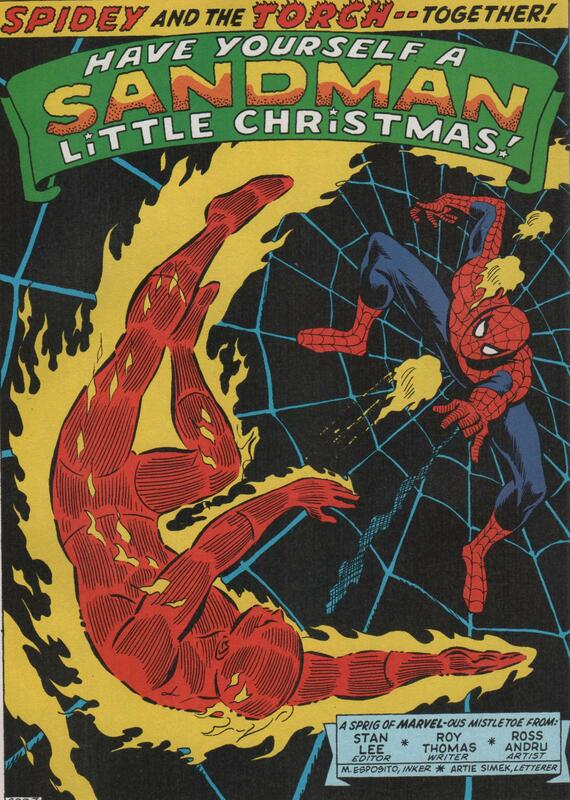 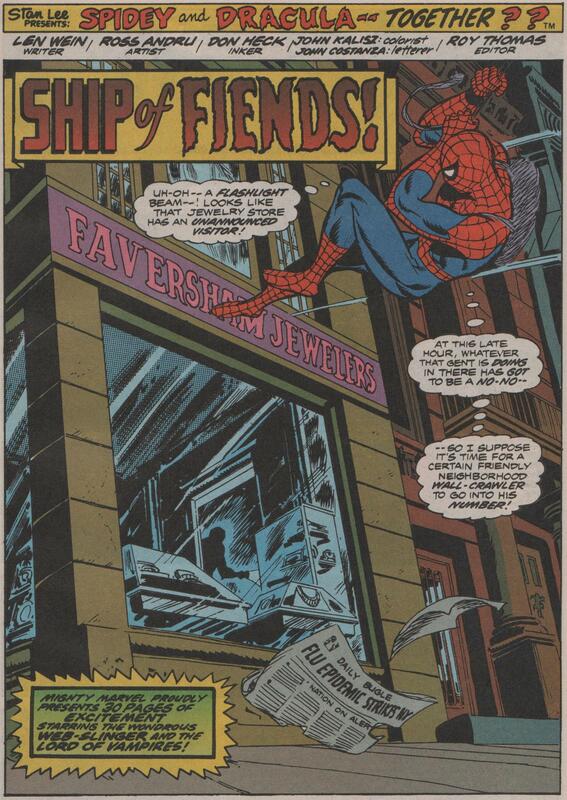 Jack is under the sway of Moondark (his first appearance), and maybe with Spidey’s help, he can shake it! 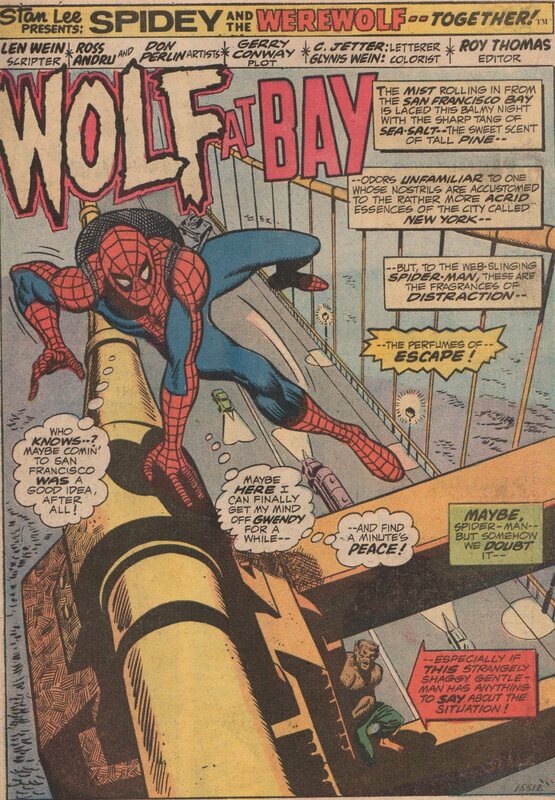 Hopefully they can accomplish this before the Werewolf tears Spidey into ribbons! 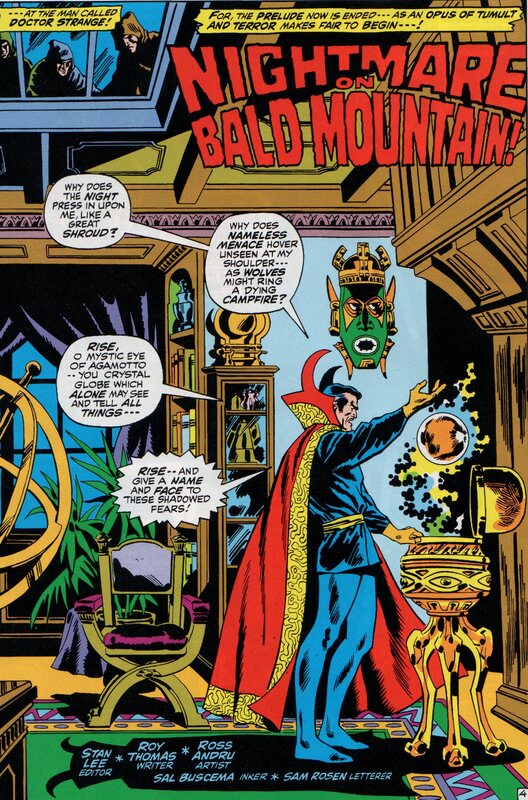 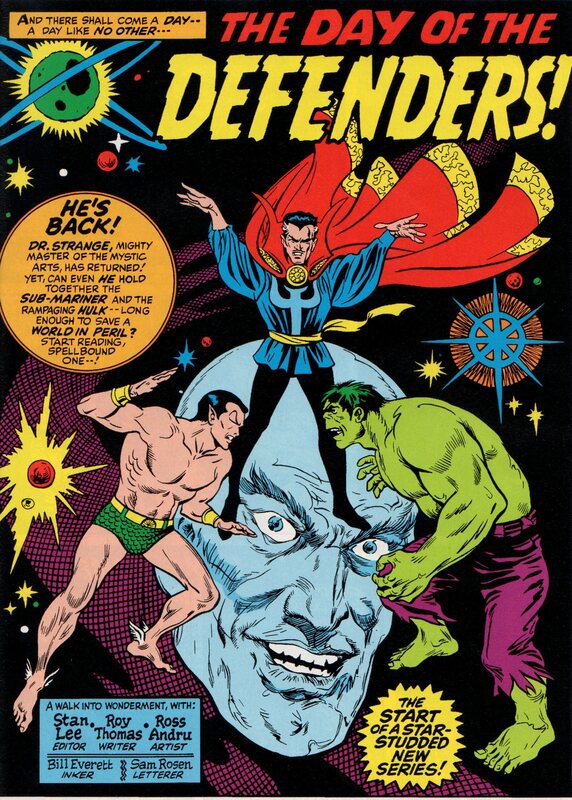 The credits for this issue are a who’s who from the Bronze Age! 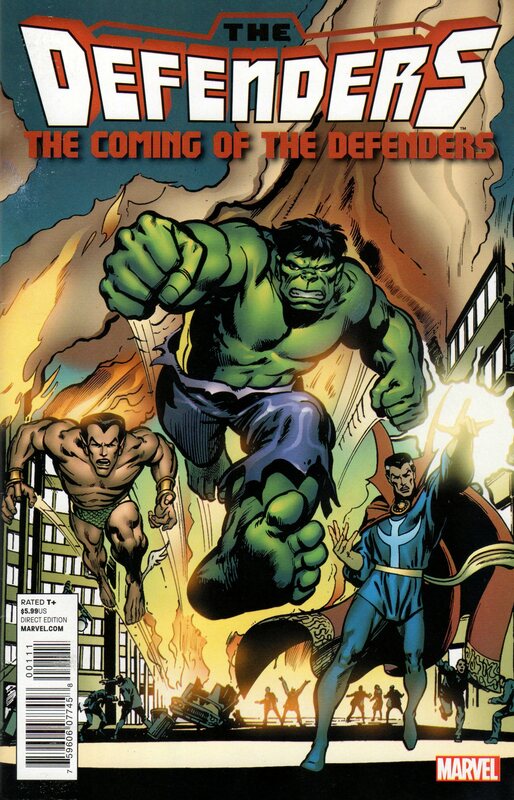 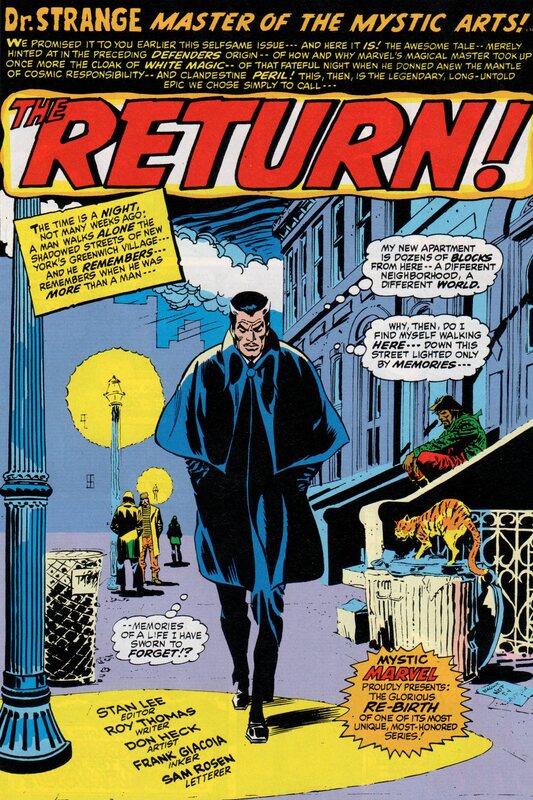 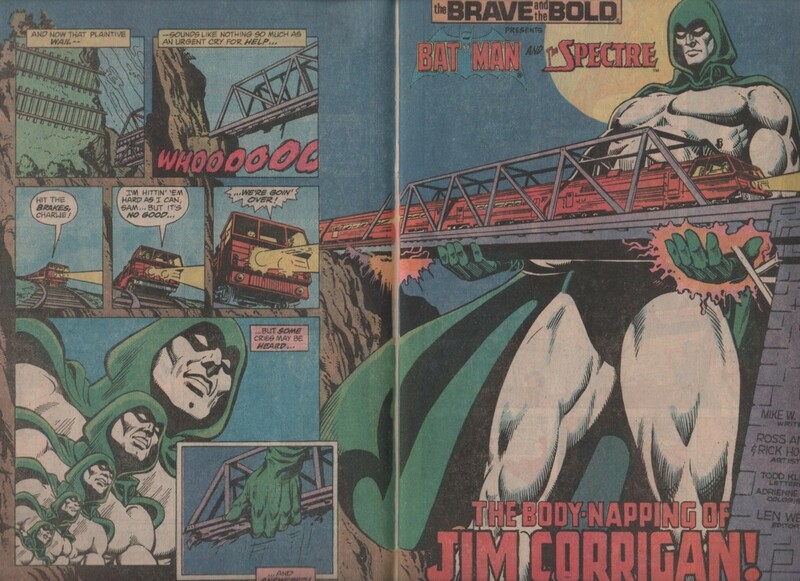 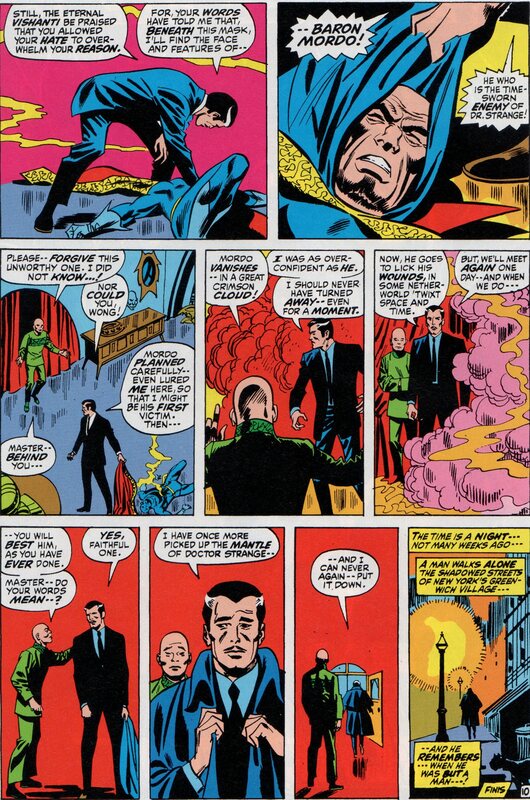 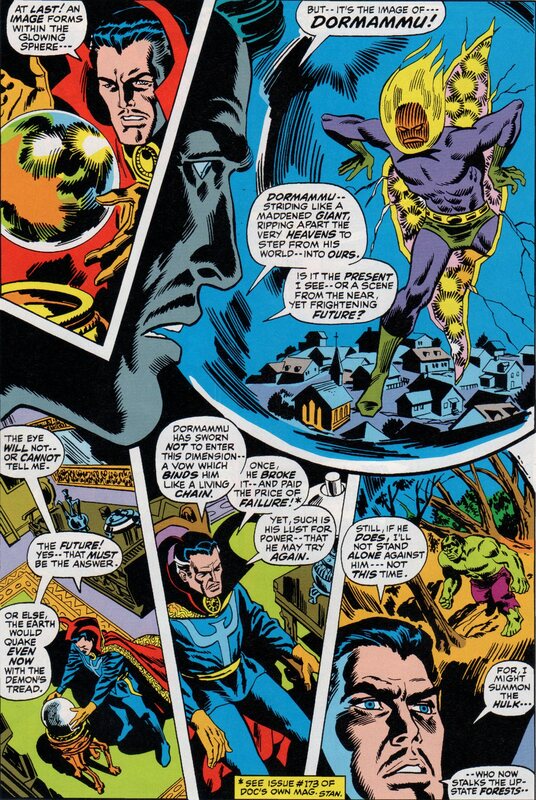 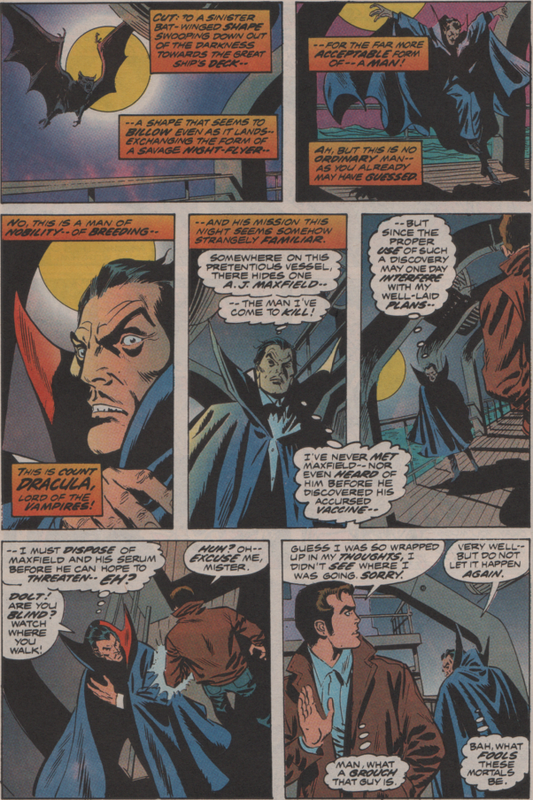 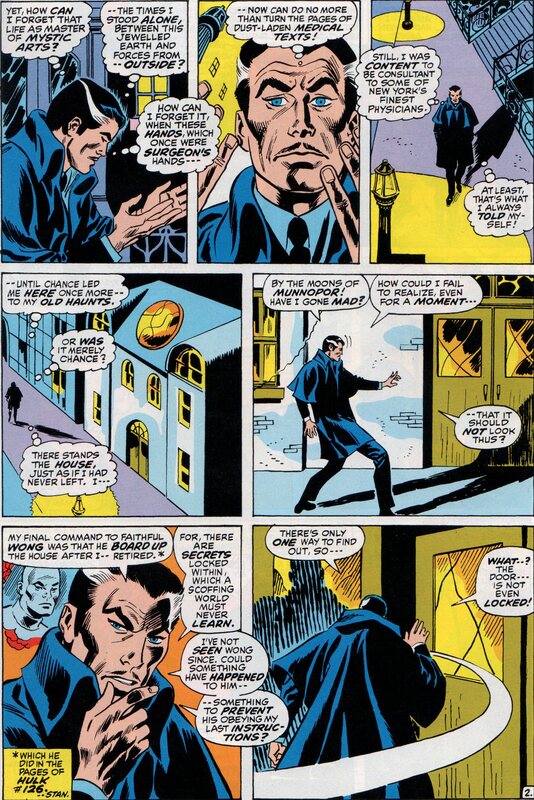 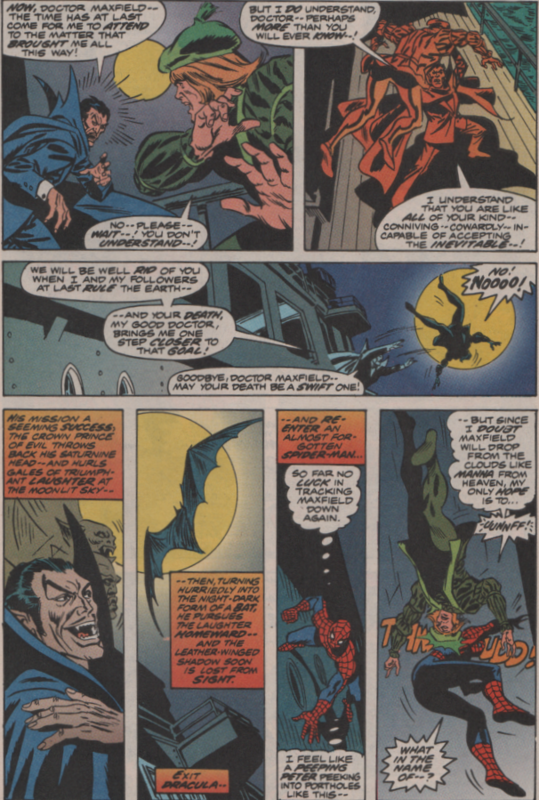 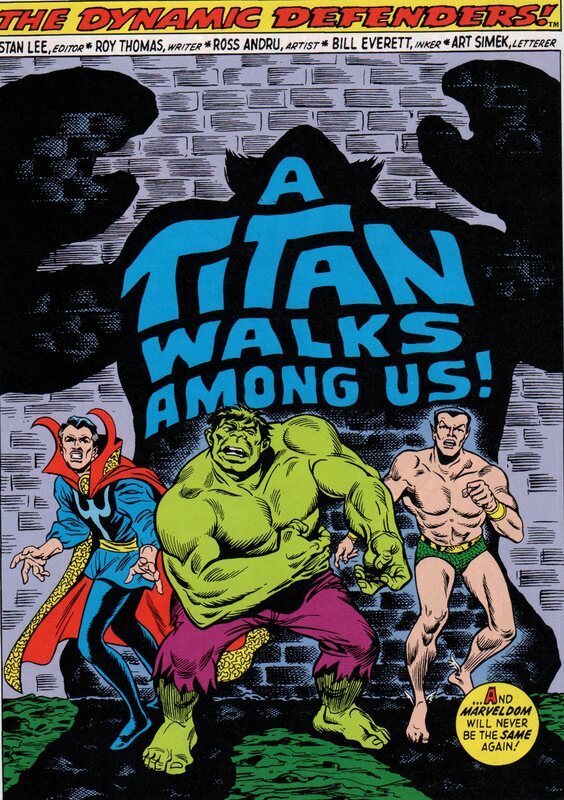 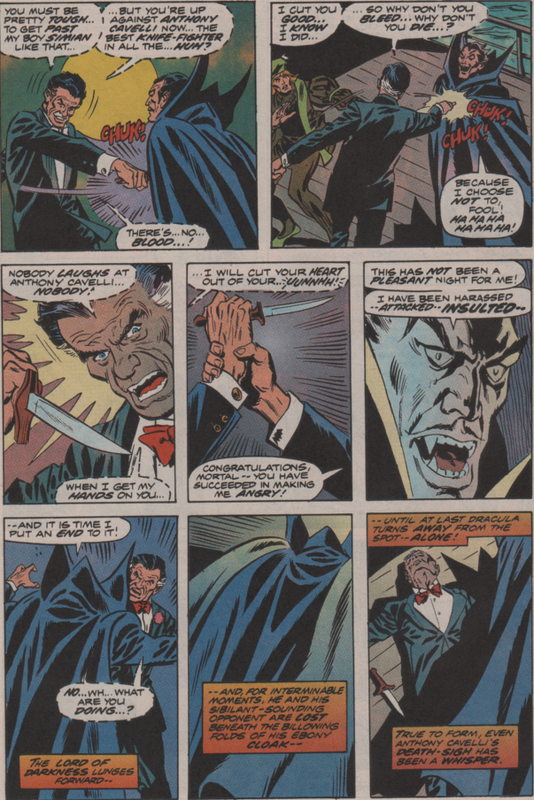 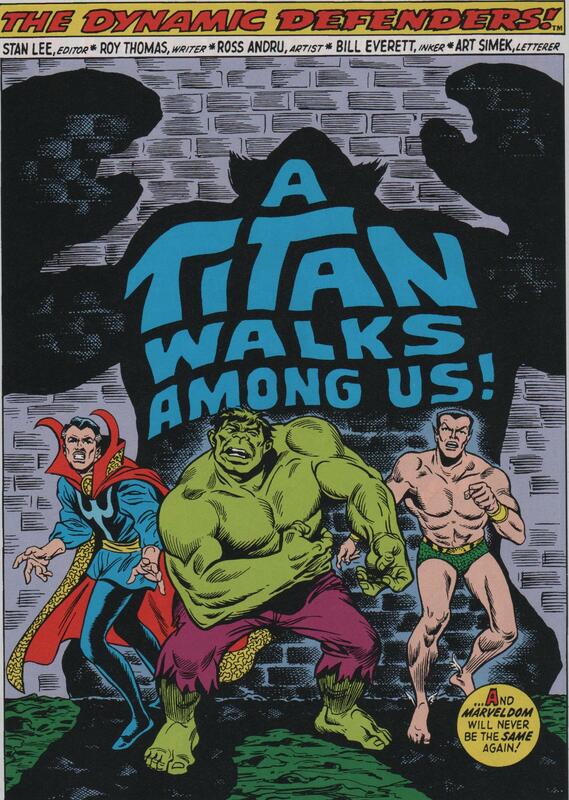 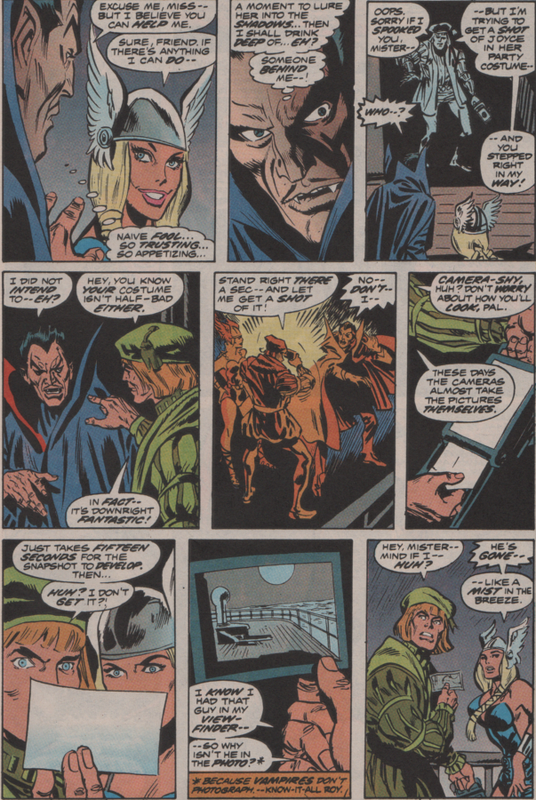 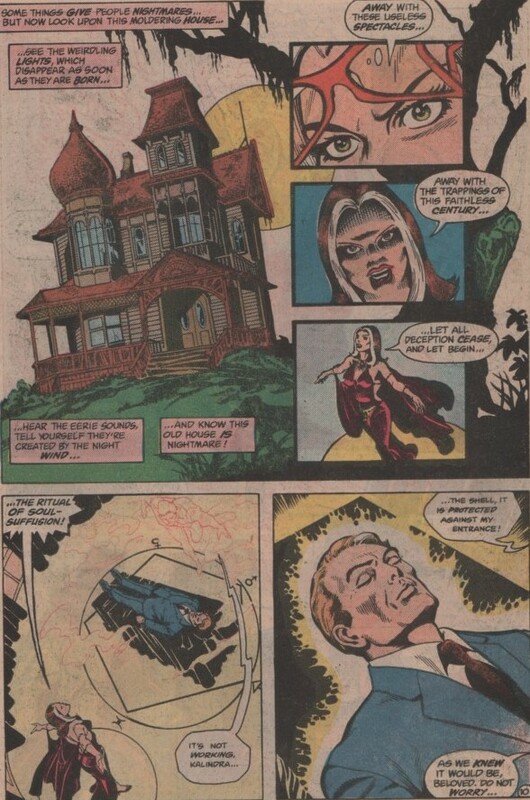 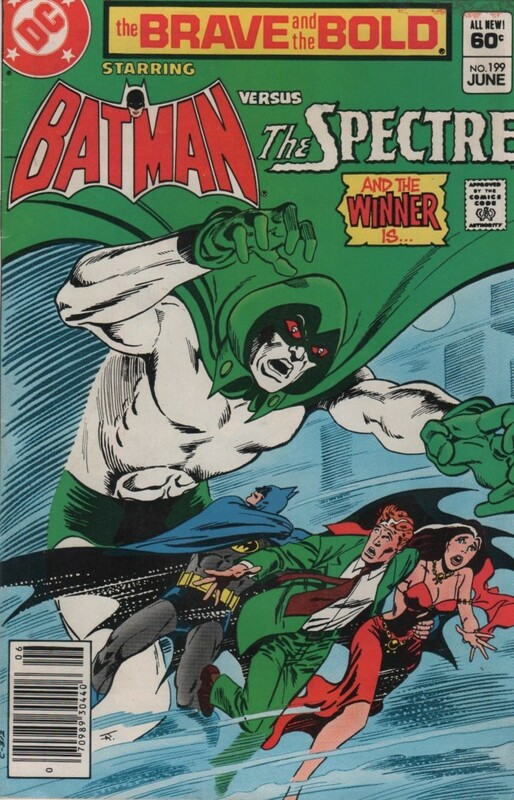 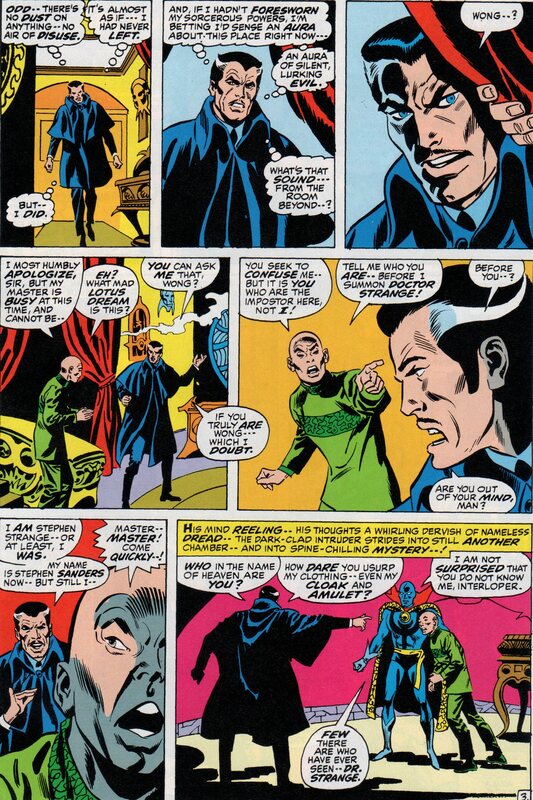 Scripted by Len Wein, plot by Gerry Conway, pencils by Ross Andru, inks by Don Perlin, colors by Glynis Wein, letters by Charlotte Jetter, and cover by Gil Kane (pencils) and John Romita (inks)!